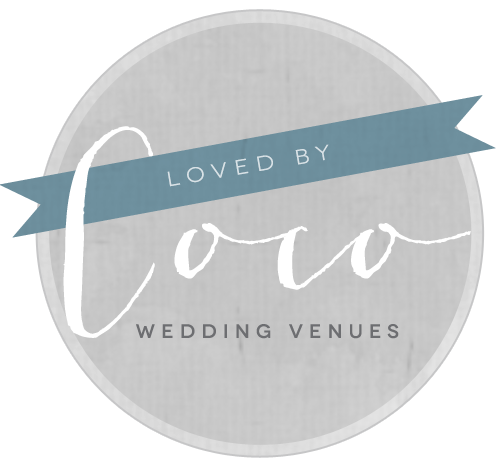 Established in 2012, we design beautiful styled Weddings across Derbyshire and the Midlands. Keeping our clients at the heart of what we do from concept to install. 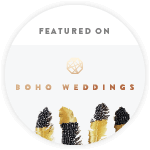 Whether your Wedding is a small and intimate, boho or rustic, tipi or barn we have experience of it all. Inspired by the different spaces, interior designers and lifestyle blogs we love to design concepts for Weddings & Events. 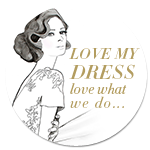 Our work is bespoke and style alternative and this is reflected in our portfolio of work. Our creative approach means your wedding or event will look as individual as you are. The couples we work with book us because we take the stress out of the decor details, and they want to enjoy the lead up to their day. We place importance on ensuring that all the details are just right, however big or small. How lovely! You have been added to our mailing list.